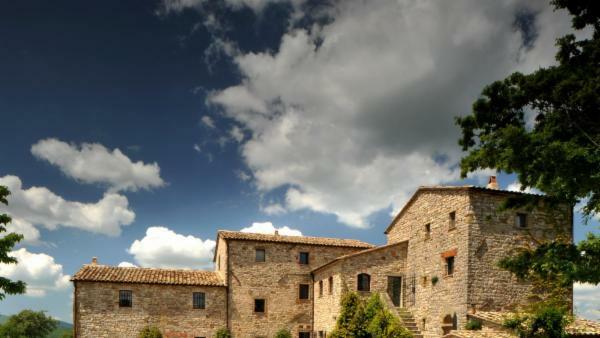 Umbria is home to many UNESCO sites, including Assisi, the church of San Damiano, L’eremo delle Carceri, the Sanctuary of Rivotorto and its historical landscape, the Basilica of Santa Maria degli Angeli and Palazzo del Capitano, the church of San Salvatore in Spoleto and the Tempietto del Clitunno. 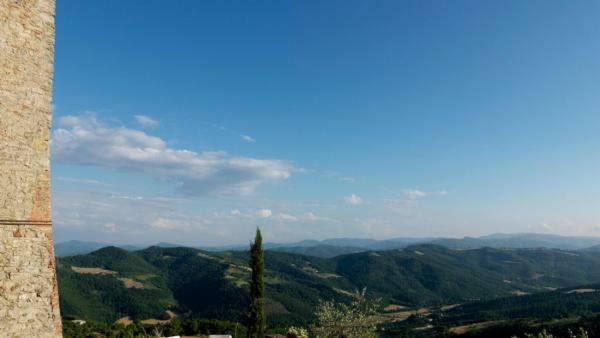 Umbria is the only region in Italy not have a coastline or a border with another country, which is what makes Umbria “The Green Heart of Italy”. 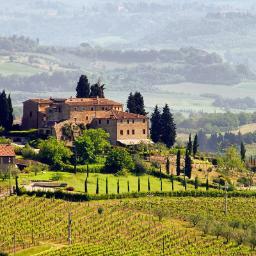 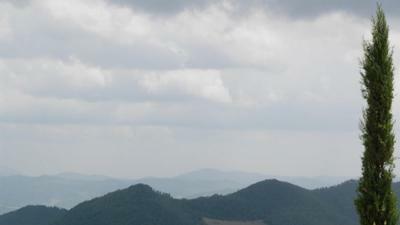 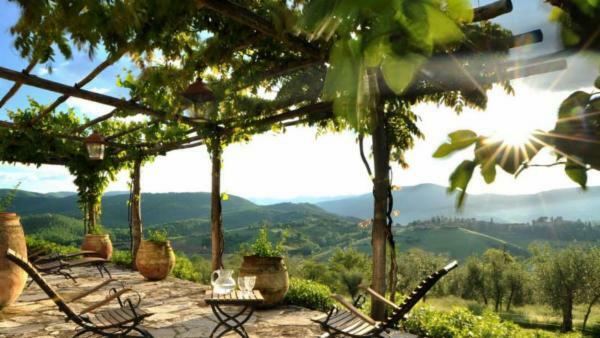 Umbria also is known as the wine region of Italy. 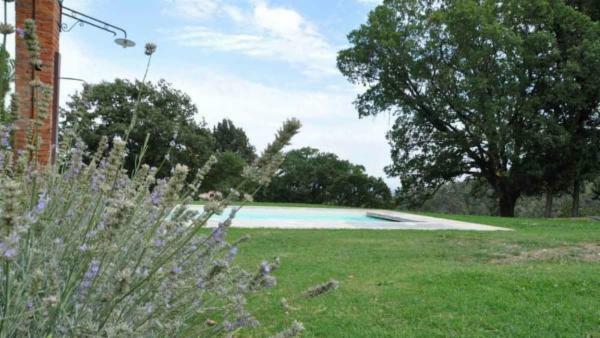 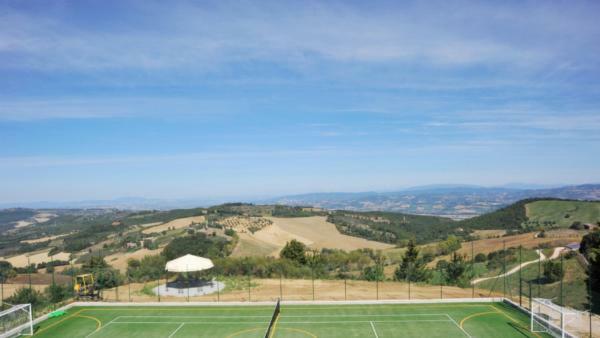 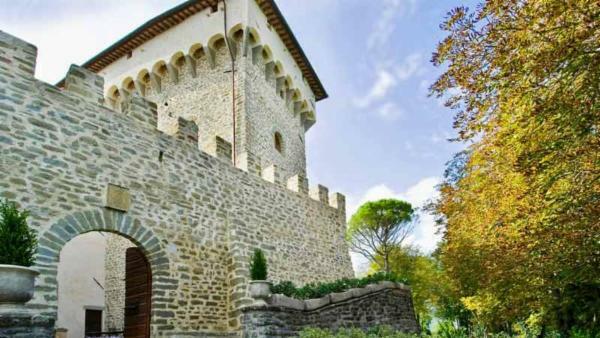 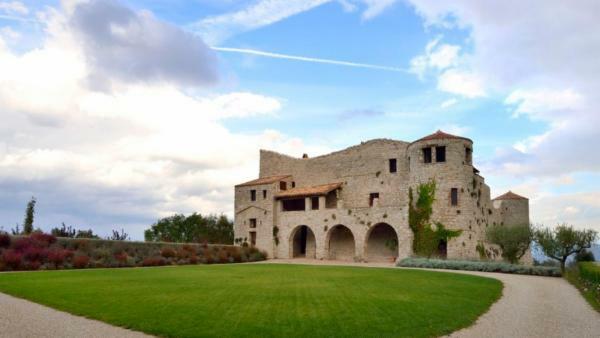 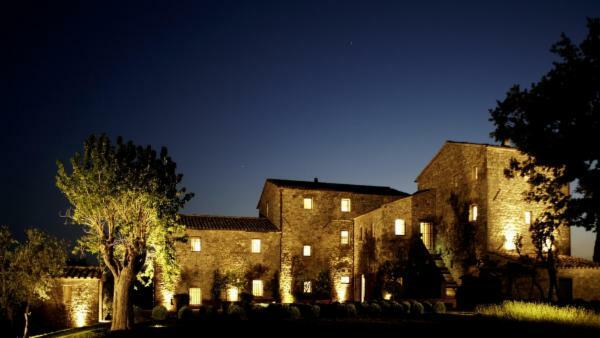 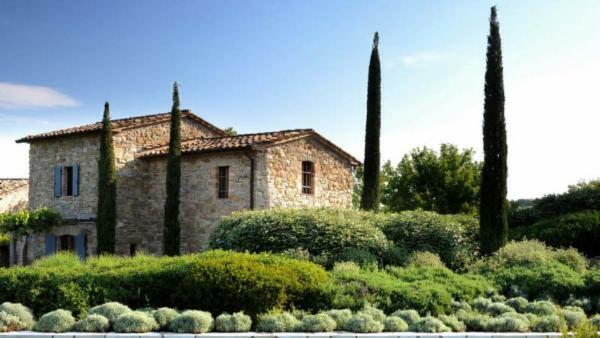 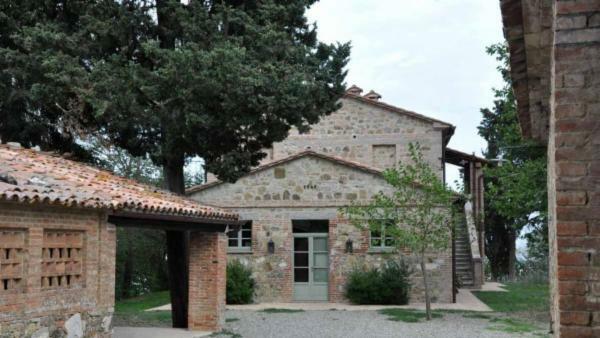 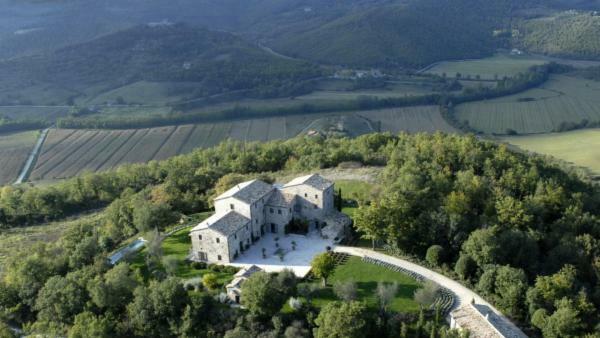 The most famous winery in Umbria is the Lungarotti Winery, located near the border of Tuscany. 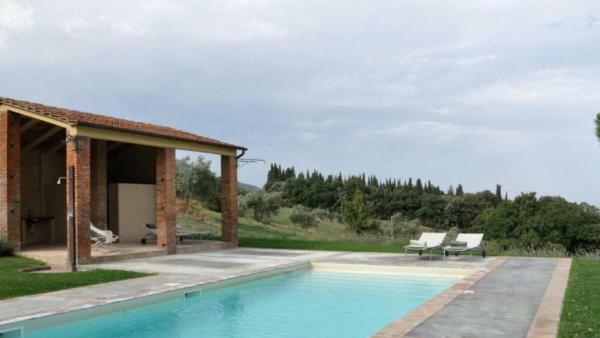 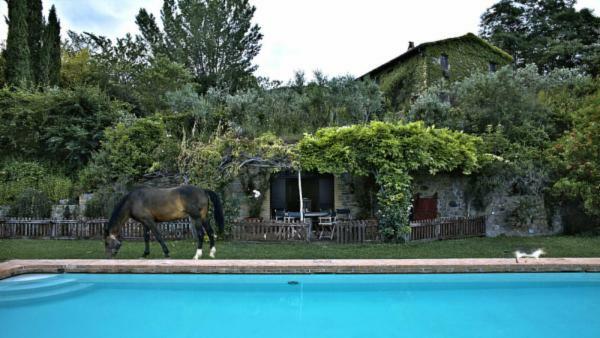 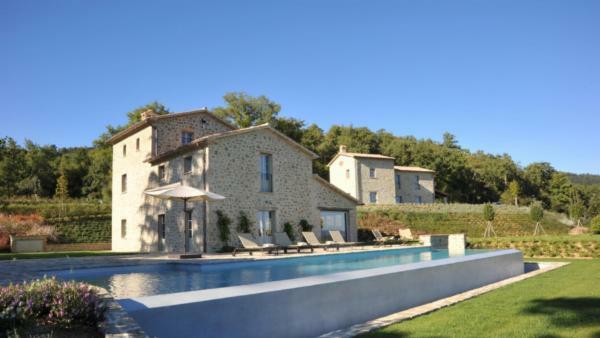 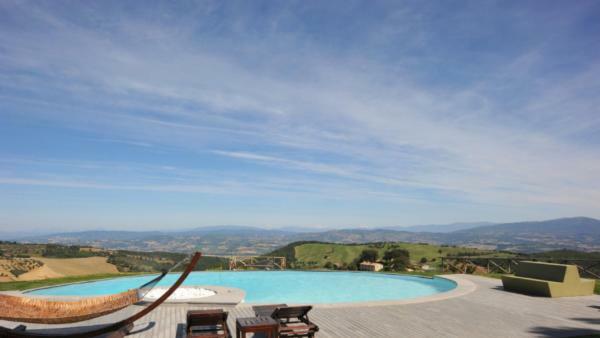 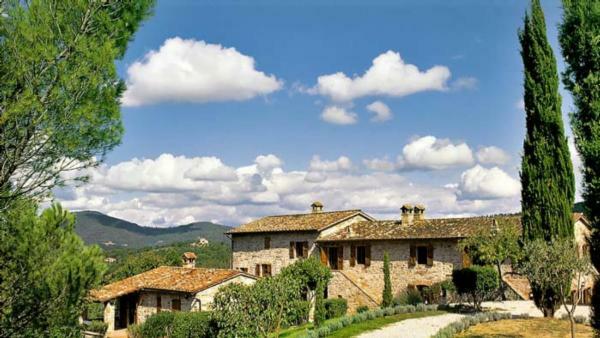 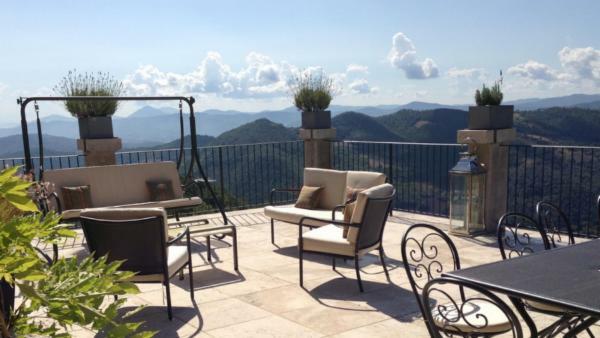 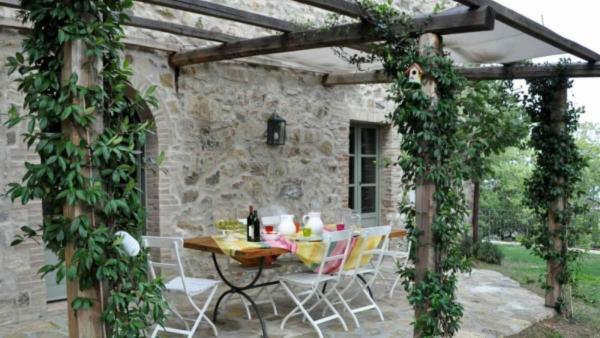 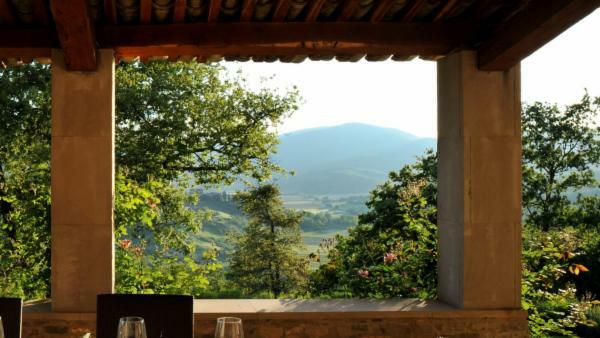 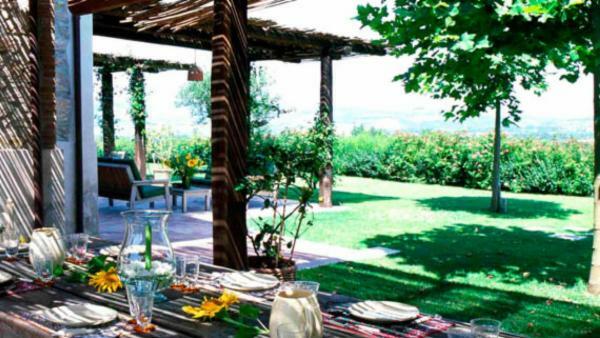 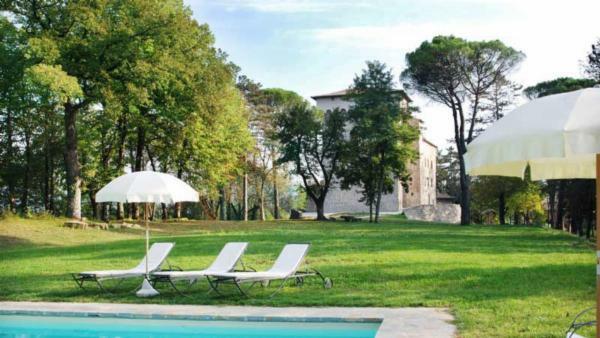 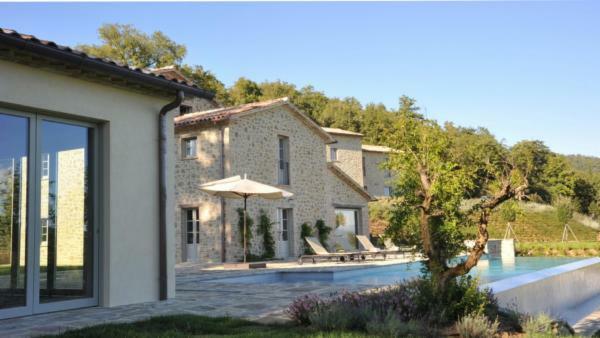 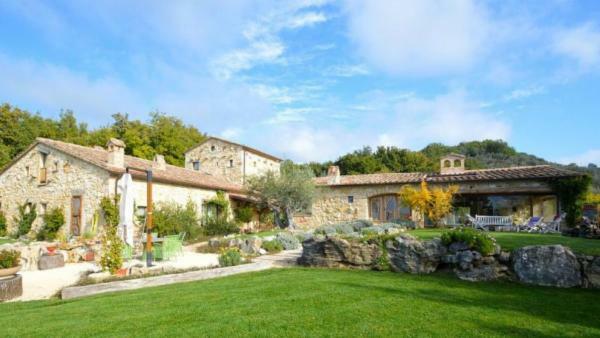 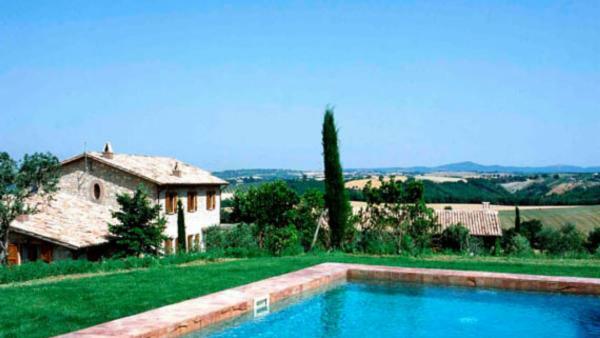 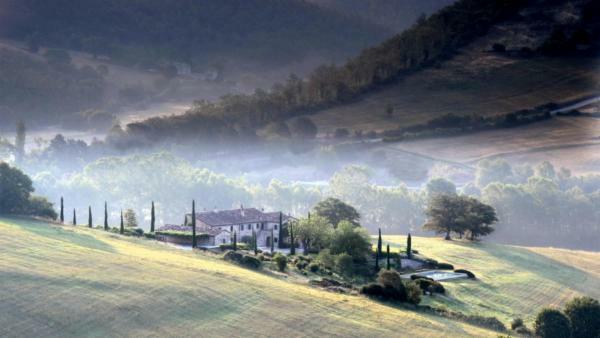 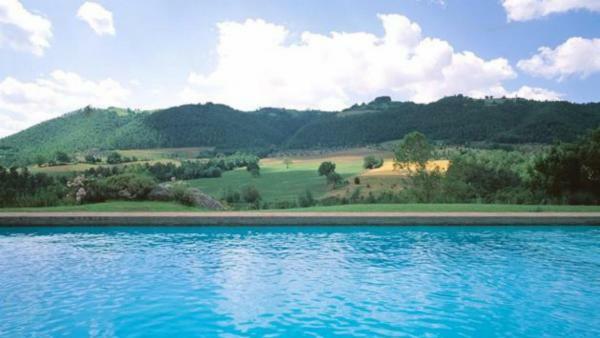 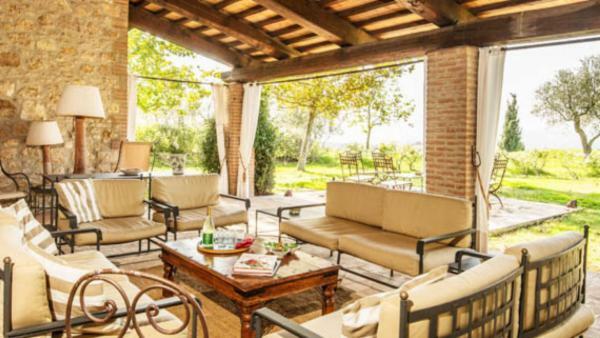 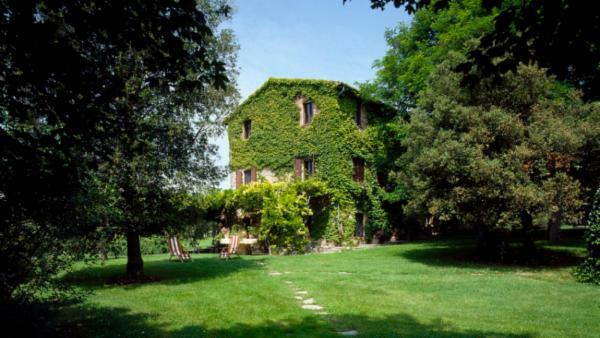 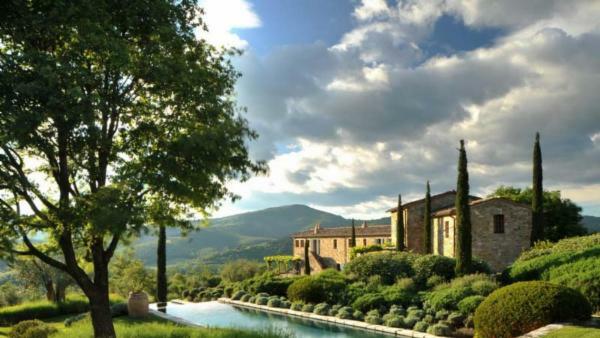 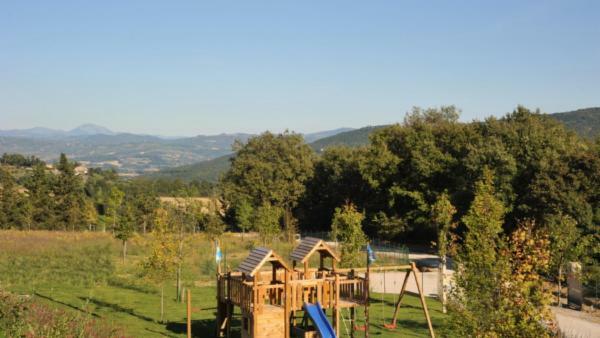 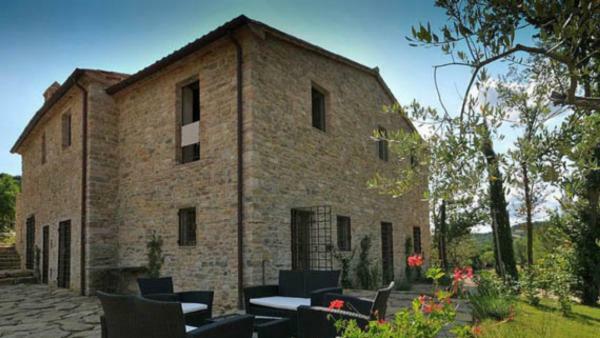 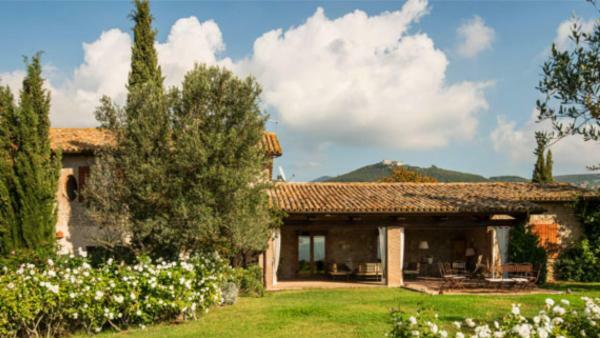 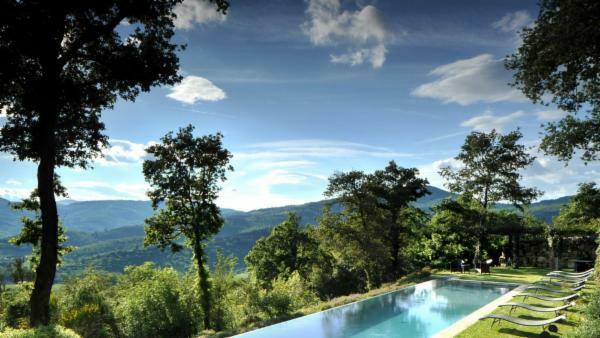 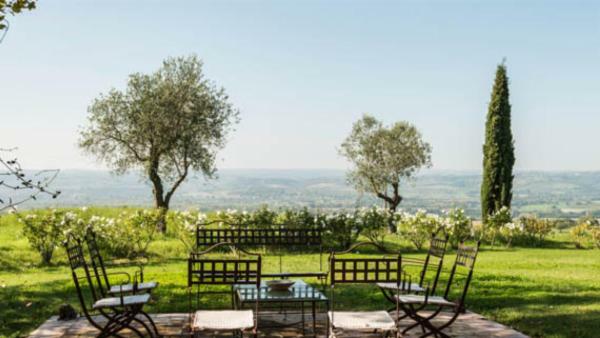 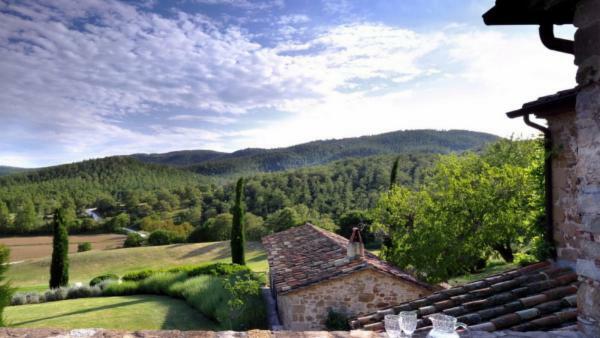 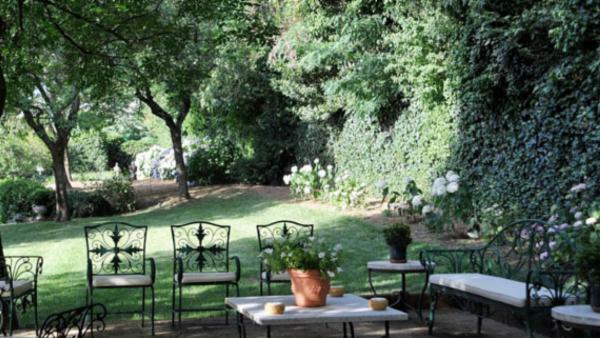 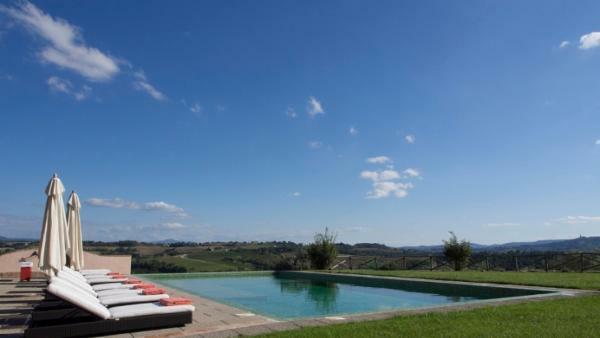 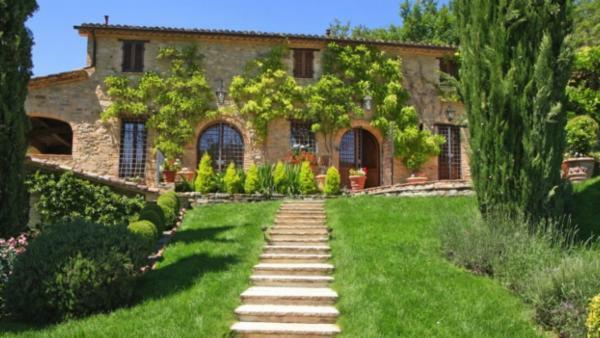 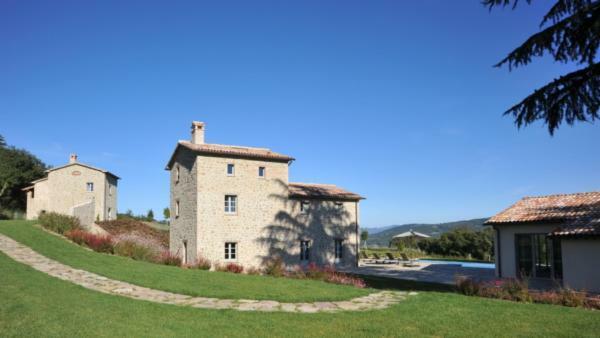 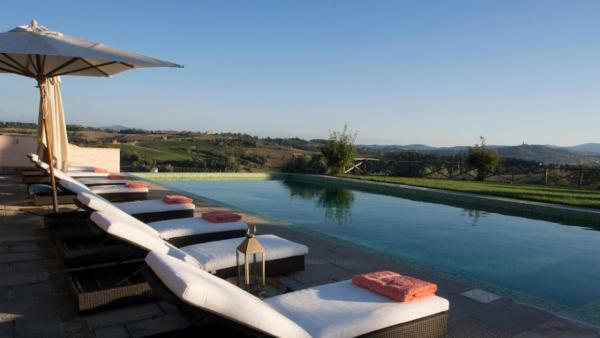 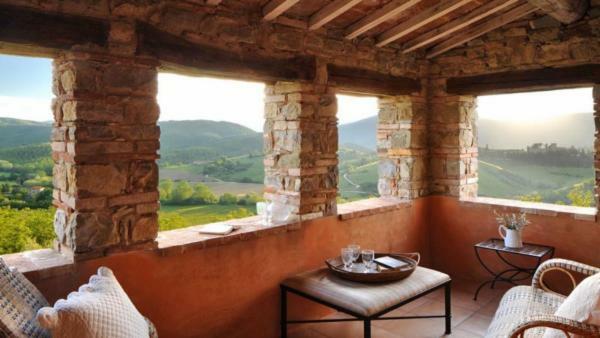 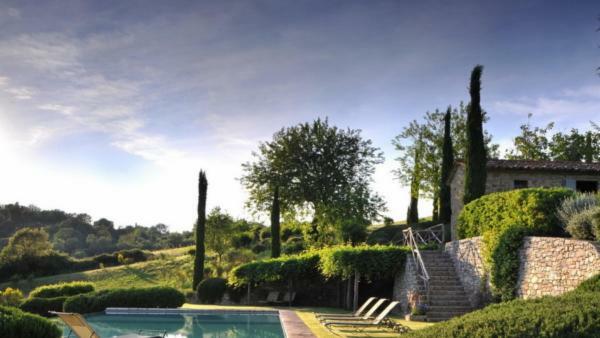 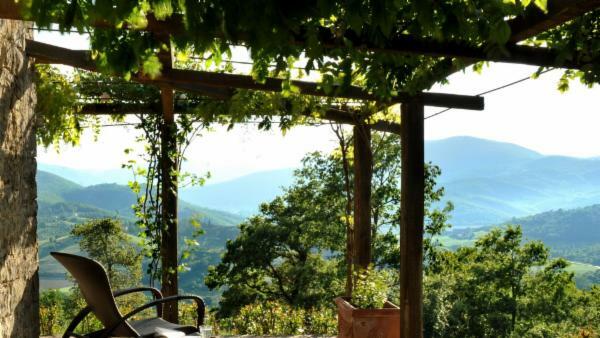 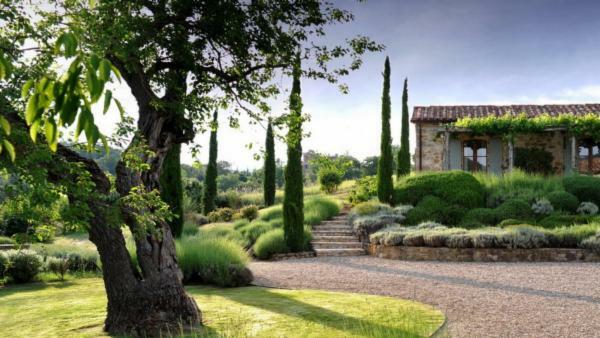 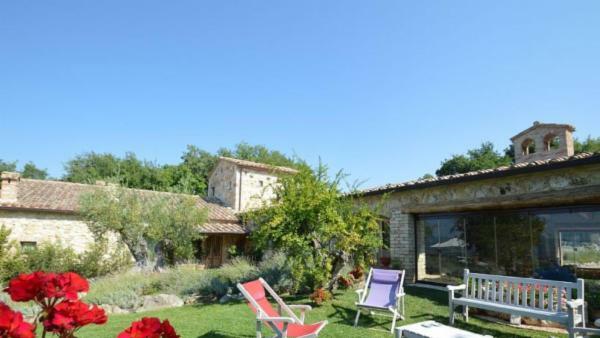 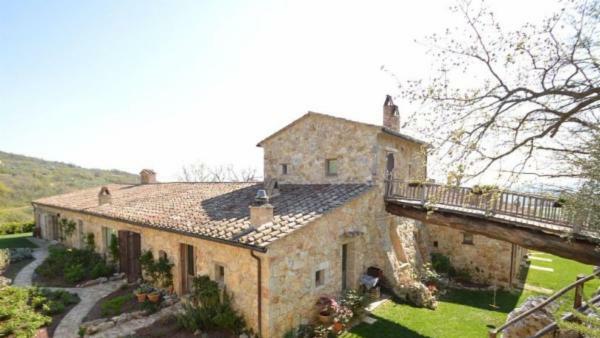 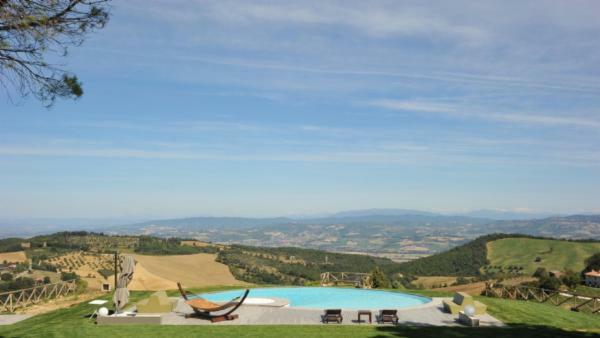 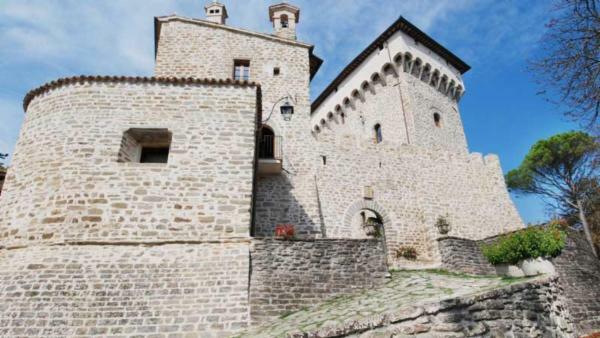 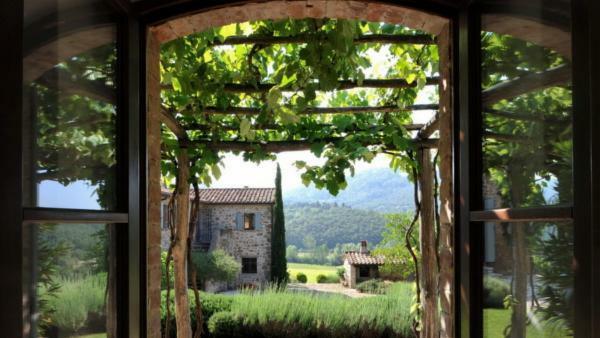 Plan your next Umbria vacation with Villaway. 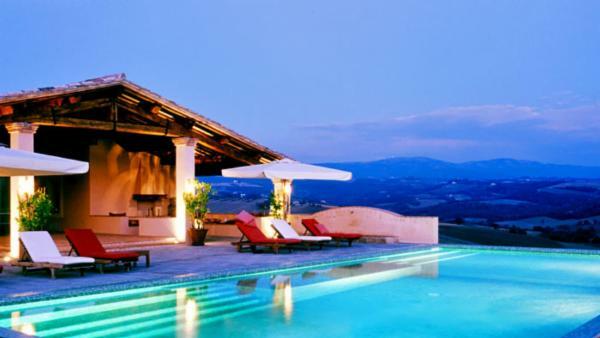 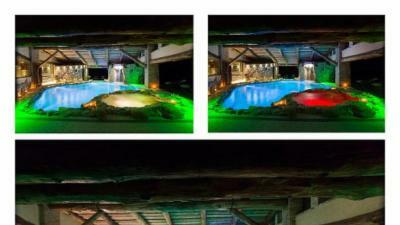 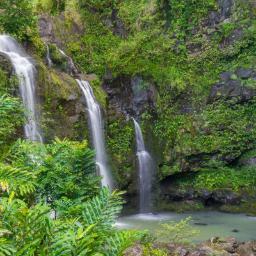 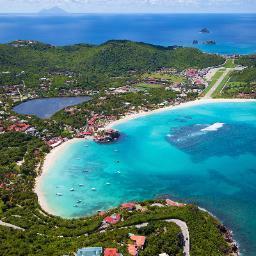 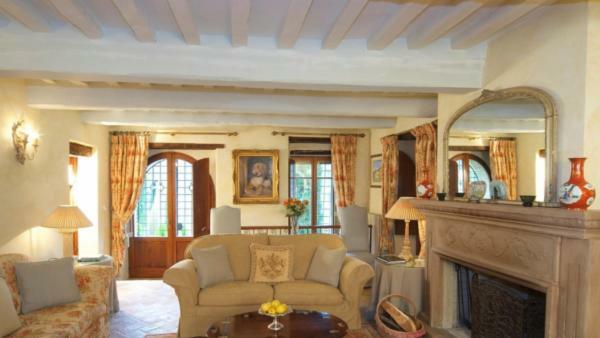 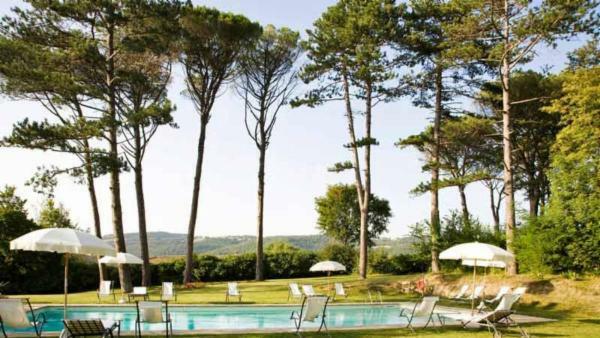 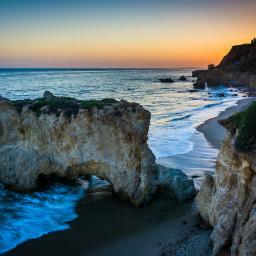 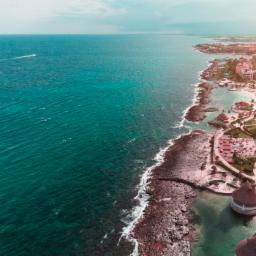 We have a large number of luxury vacation rentals in this region to satisfy the needs of our most discerning guests. 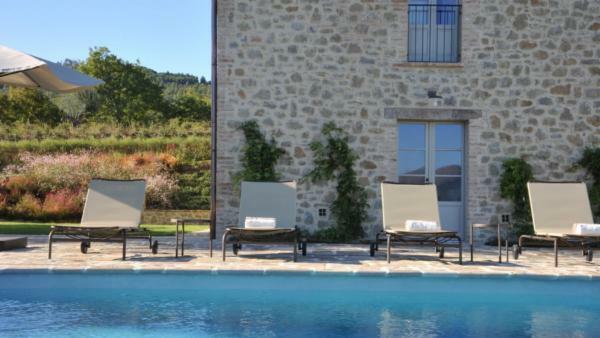 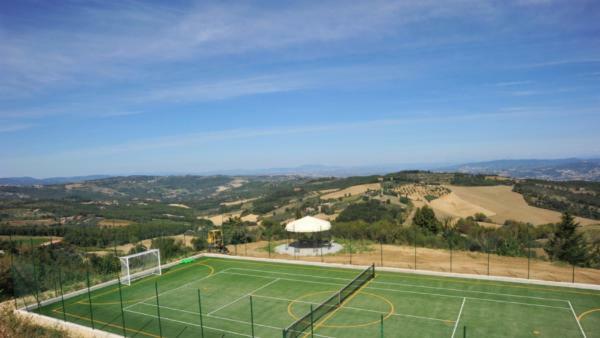 Our selection of holiday villas in Umbria range from 3 bedrooms, 4 baths to 15 bedrooms, 14 baths and can accommodate a group of 30 guests. 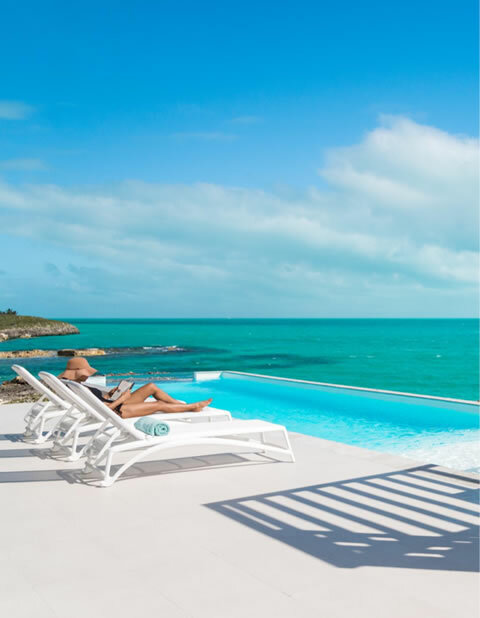 Outdoor amenities are plentiful and include such offerings as stunning views of the surrounding landscape, large manicured lawns, private pools and built-in hot tubs, covered conversation areas and open sun areas with daybeds, complete outdoor kitchens and large al-fresco dining spaces. 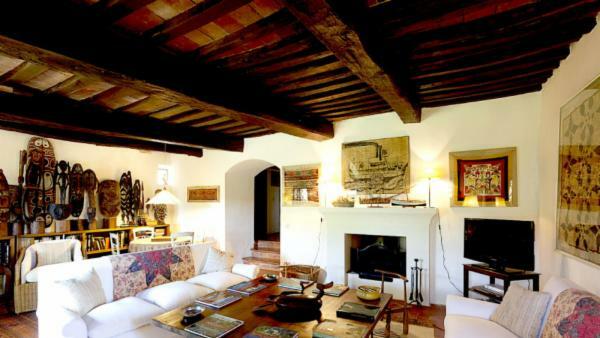 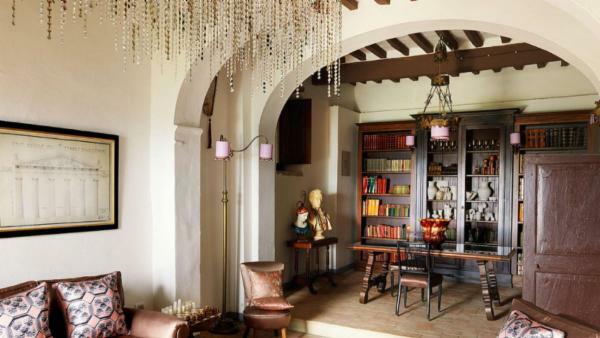 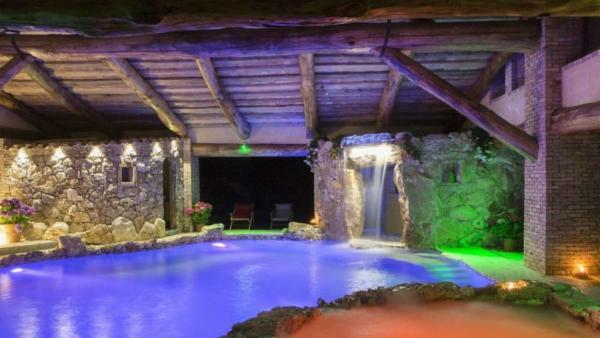 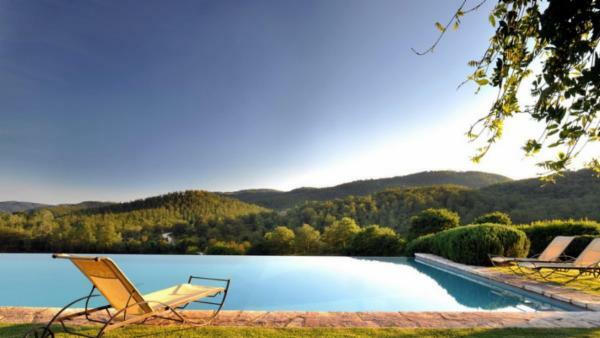 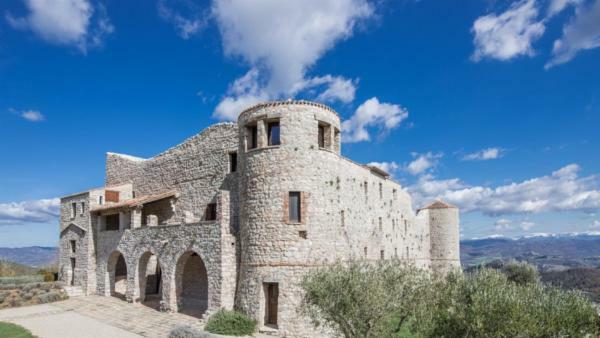 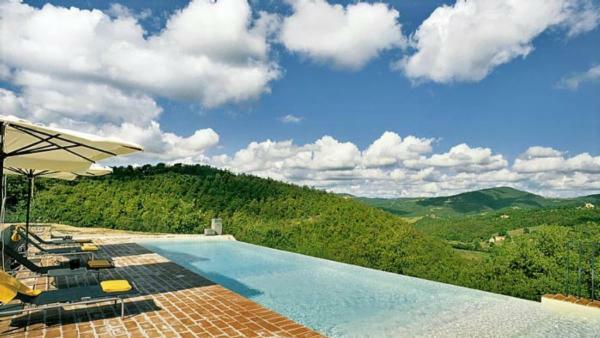 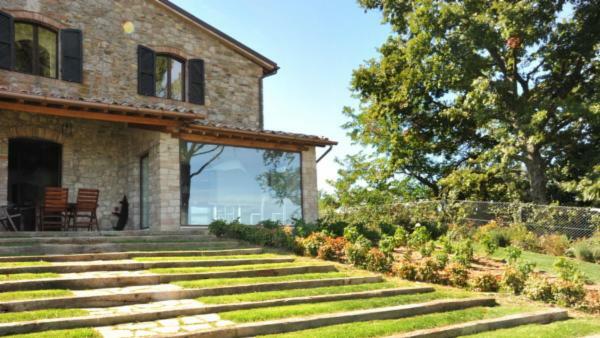 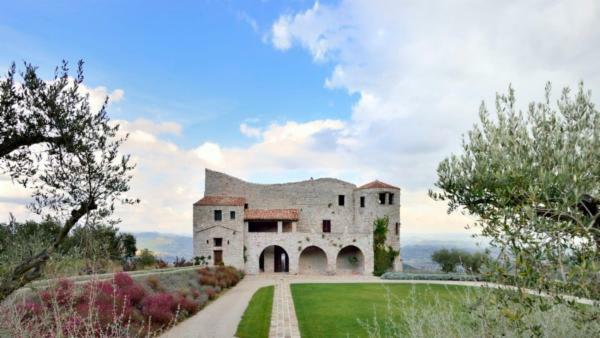 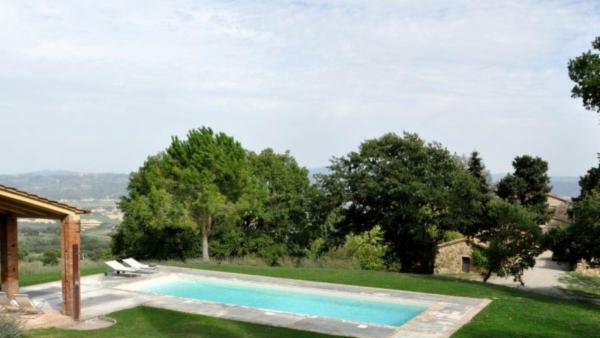 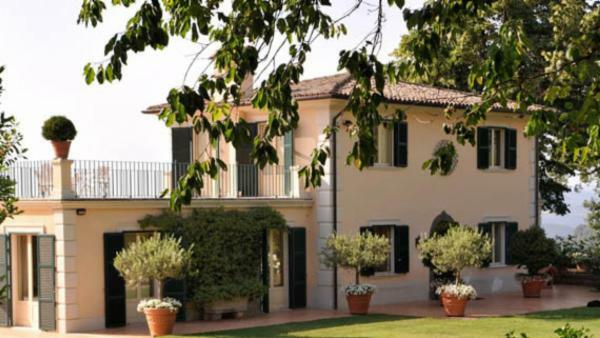 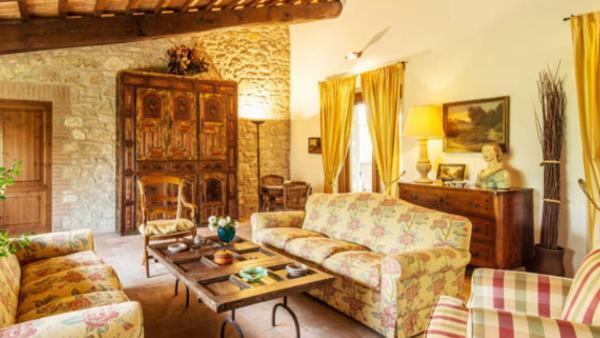 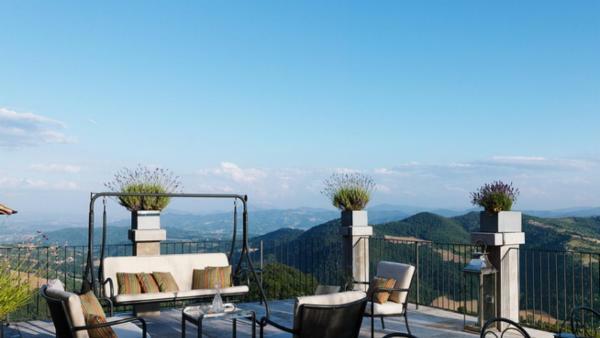 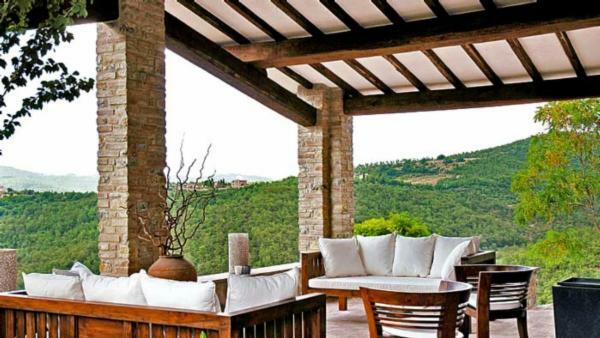 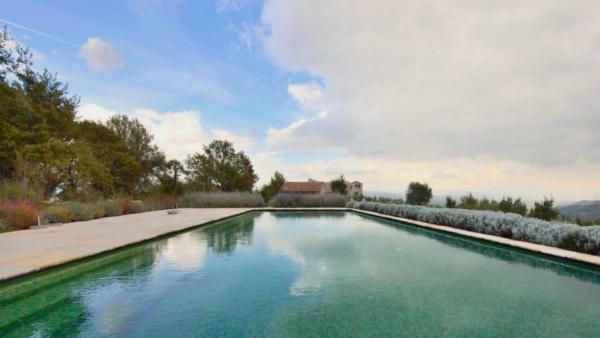 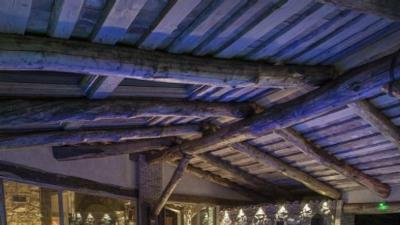 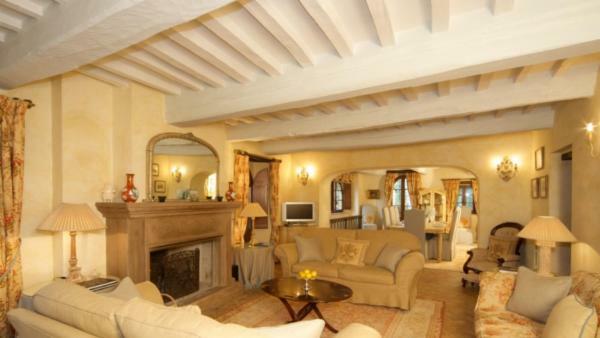 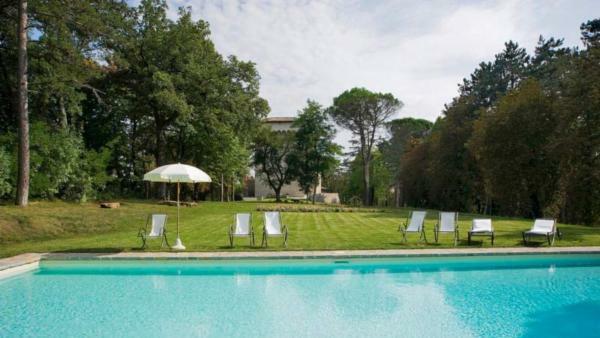 The interiors of these luxury Umbria holiday villas boast the same level of grandeur. 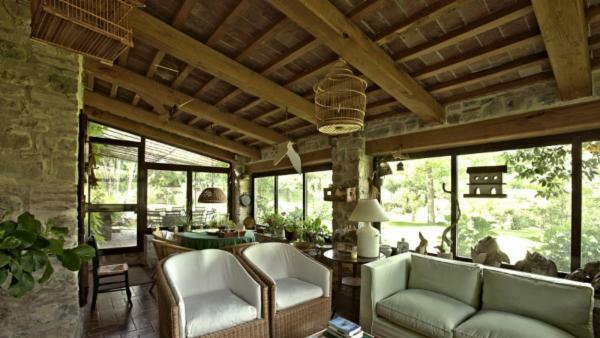 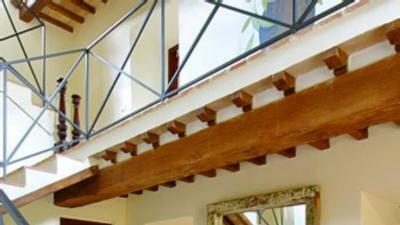 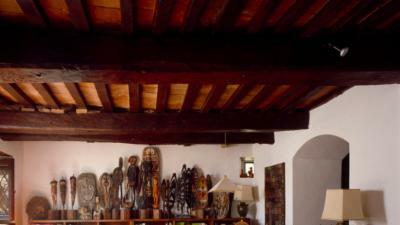 Living spaces reflect the history, natural materials and architecture of the area. 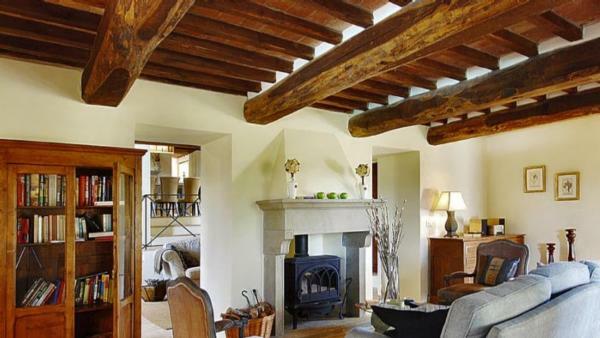 Artisan touches are apparent in the soaring ceilings and abundant natural light. 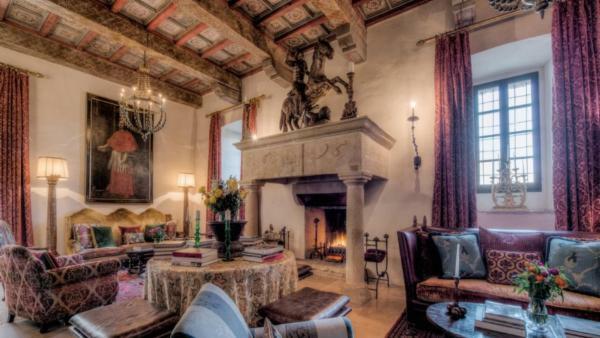 Formal dining rooms, with formidable furnishings, comfortably accommodate virtually any size group. 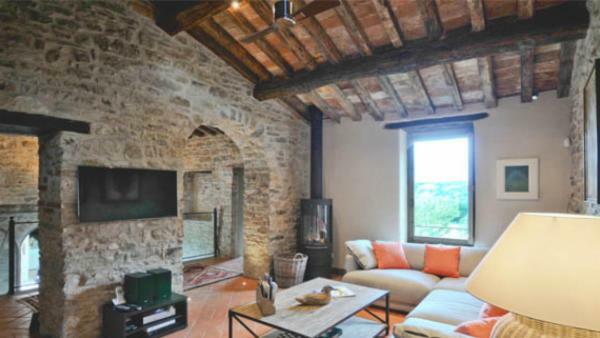 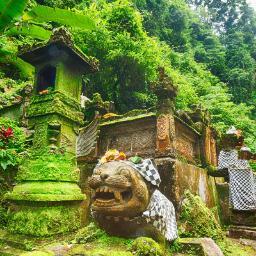 Modern conveniences blend seamlessly with respected tradition. 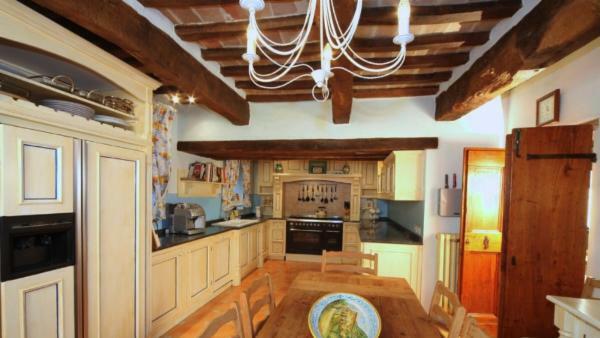 Gourmet kitchens feature Sub-Zero, Wolf and Miele appliances. 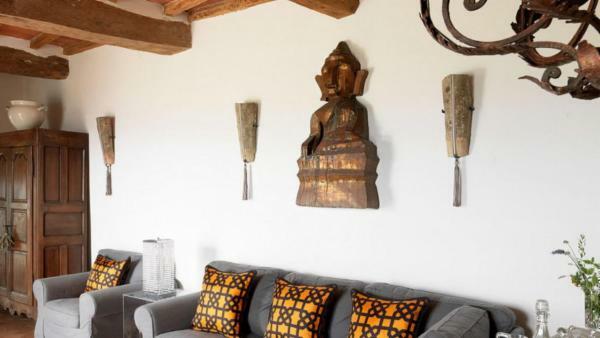 Bedroom sanctuaries offer seating areas, many with outdoor access and luxurious ensuite baths, with Jacuzzi tubs, steam showers and more. 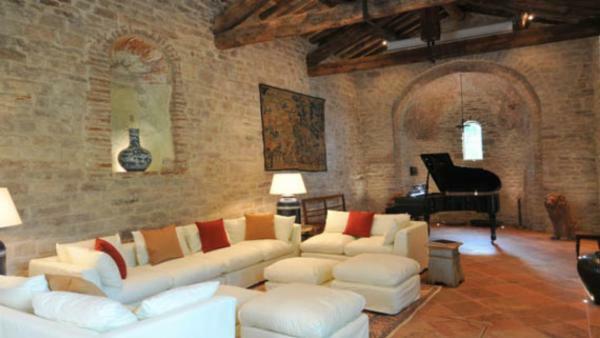 Media rooms, game rooms, wine cellars, dedicated office space, home fitness centers and bar/lounges are also common. 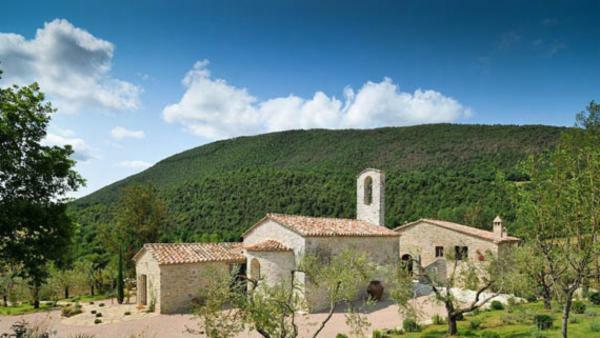 Visit the Basilica di San Francesco, the crowning glory of Assisi's Unesco World Heritage ensemble. 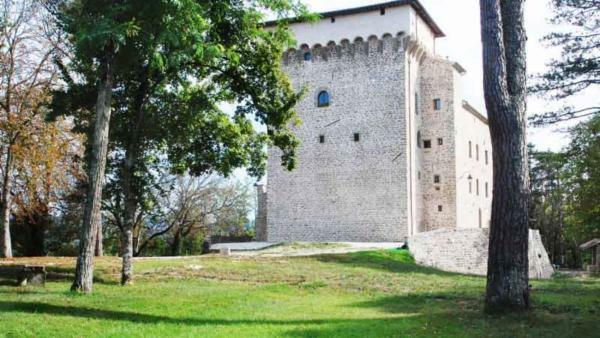 It's divided into the Basilica Superiore and beneath, the older Basilica Inferiore. 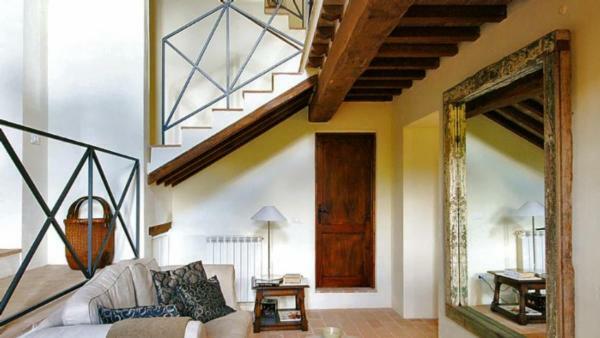 The church of Duomo di Orvieto, built in 1290, took 30 years to plan and three centuries to complete. 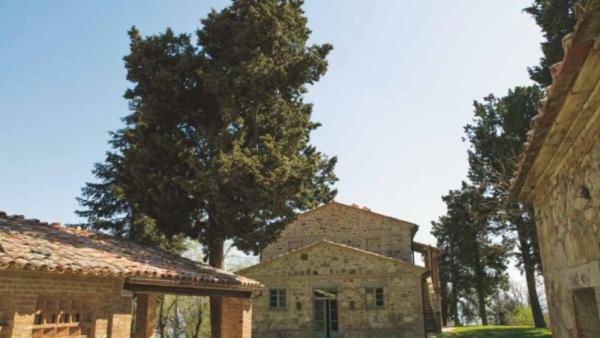 The Piazza IV Novembre was once a meeting point for ancient Etruscan and Roman civilizations. 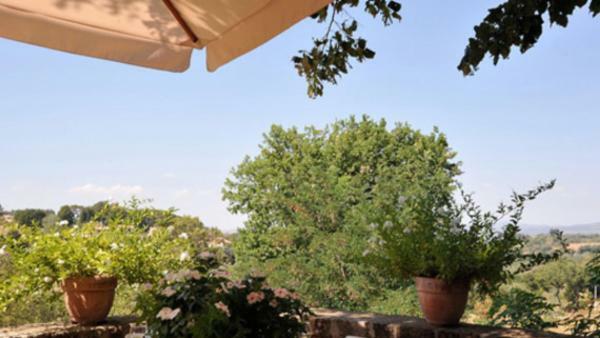 Now, it is a bustling plaza, where people from all walks of life gather together to chat, eat gelato and watch street performers. 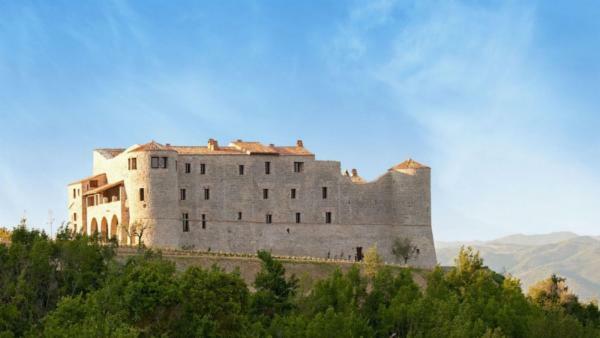 For adventurous historians, a visit to the Sotterranea is not to be missed. 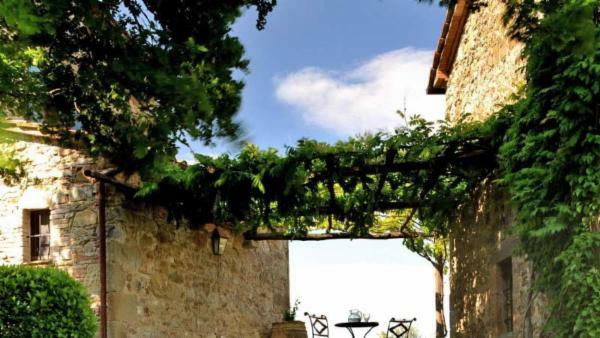 Discovered in 1977 in the garden of a private citizens property, a secret doorway led to a 13th century Benedictine church, a Holy Inquisition courtroom and a jail cell covered in graffiti from prisoners.